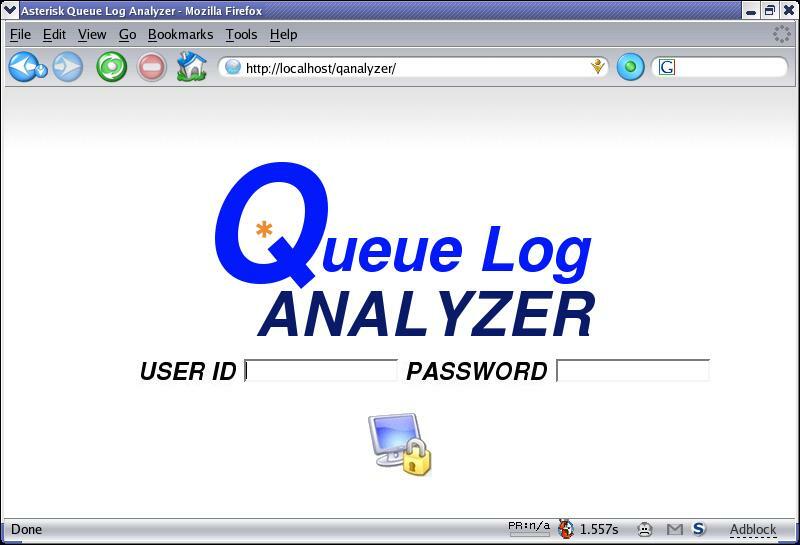 Queue and CDR log records via a WEB interface. It is released under the GNU GPL license. Your PayPal donation of any amount will help to support this project. THANKS!